Golden State German Shepherd Rescue can only exist though the efforts of our volunteers. Everything we do takes both people and financial resources. We have no facility and no staff so volunteers are the lifeblood of our organization. 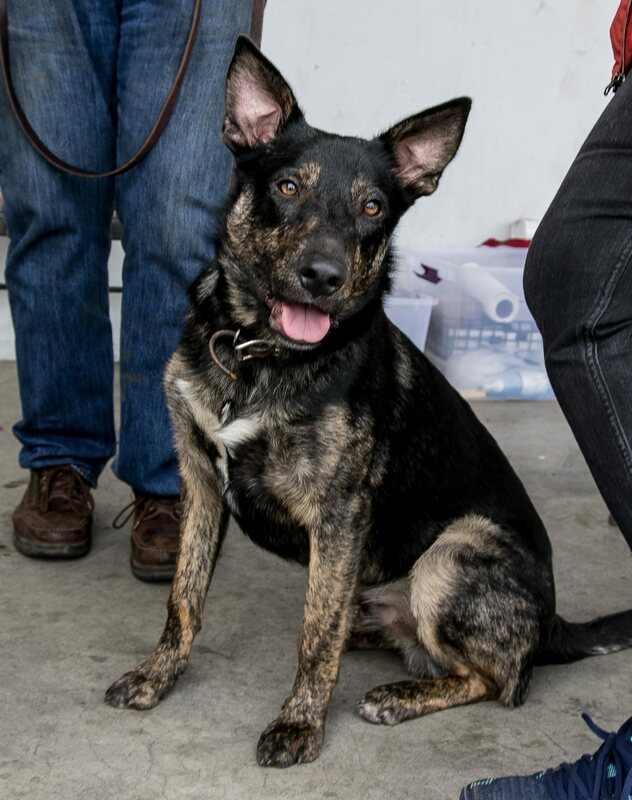 We are committed to the importance of educating the public on a variety of dog-related issues as well as rescuing and re-homing German Shepherd Dogs in need. We appreciate every effort that our volunteers give. 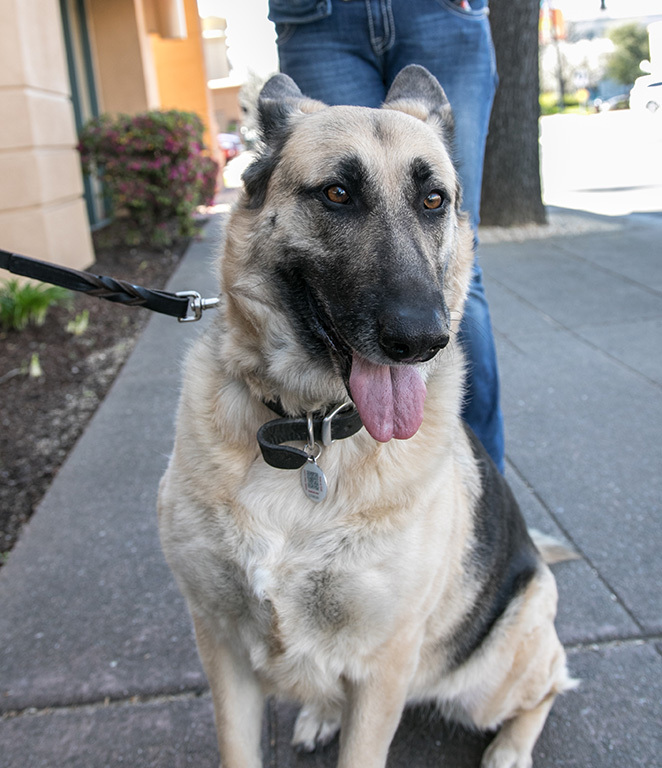 There are many ways you can volunteer with Golden State German Shepherd Rescue. We welcome those who have big blocks of time as well as little blocks of time to volunteer, so don't be shy about contacting us. We're sure we can find something that will fit your talents and your schedule. We always need people to work with dogs as well as with the general public or behind the scenes from home. 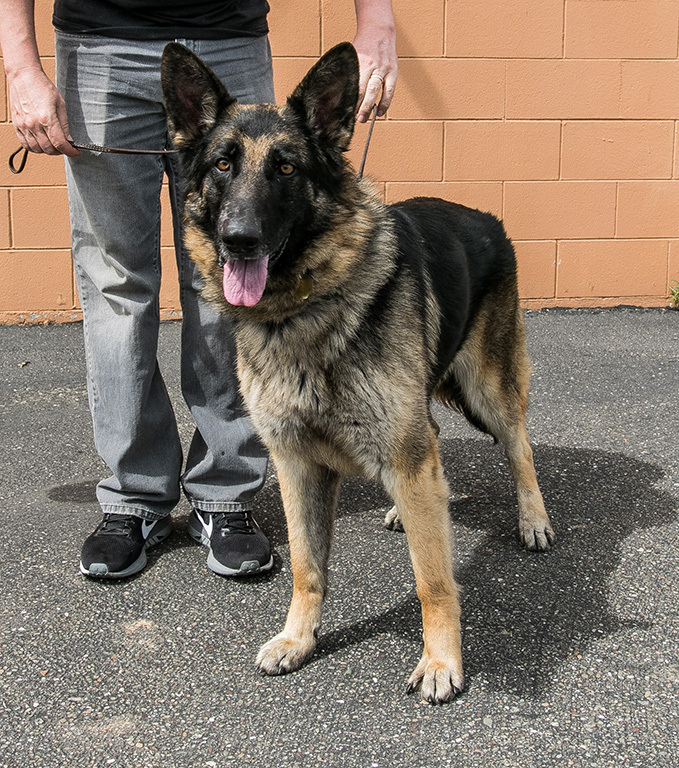 The two videos on the Dogs page show the before and after perspectives of German Shepherds in shelters and in good homes. They illustrate more clearly than we can say, why we volunteer for these noble dogs who add so much to our lives. We hope you will join us. Check out the information about our volunteer opportunities. Some roles work directly with dog handling activities, some focus more on working with people, and we have many important behind-the-scenes roles if you would like to help with marketing, advertising, social media postings, fundraising, or website. We require that volunteers be at least 18 years of age to help with any direct dog handling roles. Please complete the Volunteer Questionnaire online to begin the process. We look forward to talking to you!